MOSCOW, January 31. /TASS/. 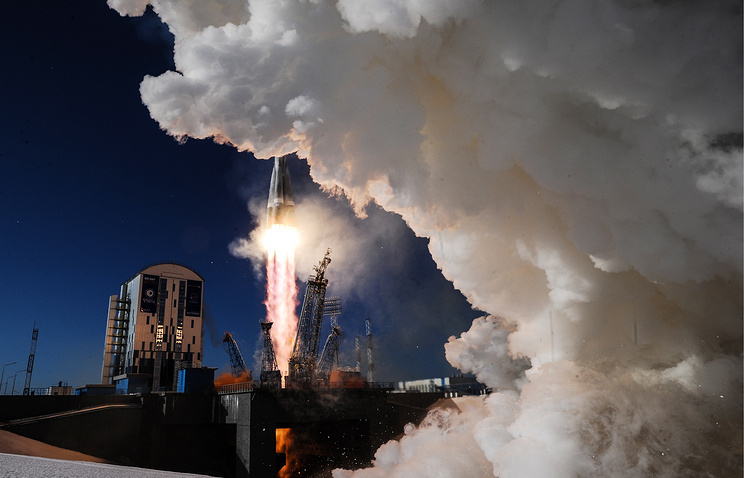 Russia’s Lavochkin Research and Production Association plans to use Fregat boosters to provide for 17 launches of spacecraft in 2019 compared to seven liftoffs last year, Lavochkin CEO Vladimir Kolmykov said in an interview posted on the company’s website on Thursday. 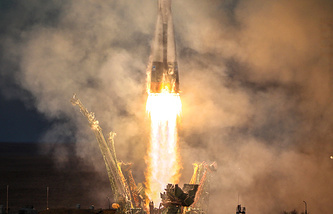 "In 2019, we plan to use our Fregat boosters from four spaceports located in different geographical zones to ensure 17 space launches," the chief executive said, noting that this task placed big responsibility on the Lavochkin before its customers. The Fregat booster was developed in the 1990s by the Lavochkin Research and Production Association on the basis of the propulsion unit of the Fobos automated inter-planetary station. Apart from the baseline version (including the Fregat-M booster), the Lavochkin also created its modifications: the Fregat-SB and the Fregat-MT. The boosters are used in carrier rockets as a rocket upper stage. They deliver spacecraft into a wide array of near-Earth orbits, and also into inter-planetary trajectories.